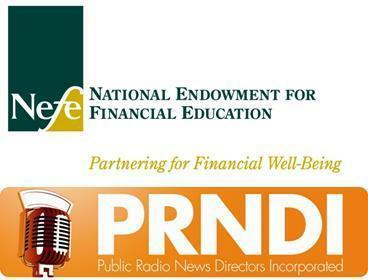 The Public Radio News Directors Incorporated (PRNDI), in partnership with the National Endowment for Financial Education (NEFE), proudly announce that Courtney Collins and the news staff at KERA in North Texas will be the recipient of this year’s Excellence in Consumer Financial Reporting Award. PRNDI and NEFE will present the award to KERA at the PRNDI annual conference in St. Louis on June 25. The winning entry, “A Tale of Two Shoppers, Making Tough Decisions AtThe Register” follows two shoppers who have developed different strategies to try to stay within budget despite the stress on holiday gift-giving.